Injuries or conditions of the hand or wrist need specialized treatment from therapists who understand the intricate and delicate nature of nerves, tendons, ligaments, blood vessels, muscles, and joints. We provide therapies to help reduce swelling and pain, as well as restore strength, endurance, coordination, movement, and function. 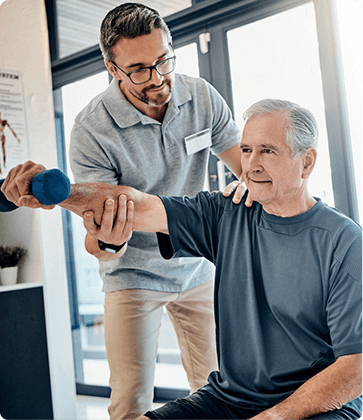 Request an appointment online or call (303) 460-0329 to schedule your preferred appointment at Anchor Physical Therapy Spine & Sports Medicine in Broomfield, Colorado. Our Hand & Wrist Expertise includes the full spectrum of hand, wrist, and elbow conditions, as well as innovative therapies for real results.